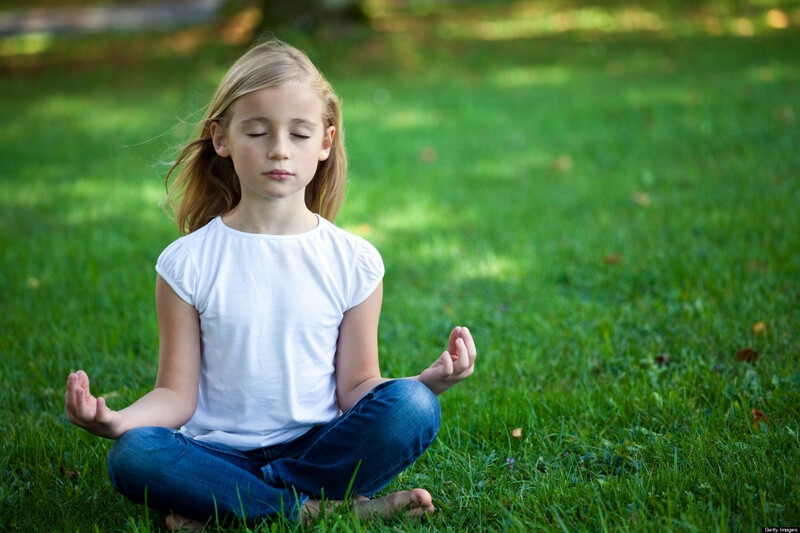 What is concentration-meditation and jhana practice? Meditative absorption (jhana or dhyana) practice is an ancient type of serenity-concentration meditation (samatha) that predates written history as a method to purify the mind/heart. It was taught to the Buddha by his teachers, and he practiced and taught the absorptions throughout his teachings. It is a practice that was so important to him that entering the absorptions was his first act that led him from severe austerities to a path of happiness to enlightenment. Siddhartha soon became the Buddha. His last act before reclining into final nirvana, exiting samsara and thereby making an end of all rebirth and suffering, was also entering the absorptions. Burmese meditation master and scholar-monk Ven. Pa Auk Sayadaw is considered by many to be the leading Buddhist jhana teacher alive today. Tina Rasmussen and Stephen Snyder were taught personally by the Ven. Pa Auk Sayadaw, who then authorized them as the first Western lay people to teach the serenity (samatha) practices as the Sayadaw taught them. 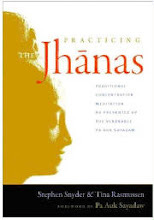 Their book, Practicing the Jhanas, is an accessible and direct experiential account of samatha practice. It has been endorsed by the Sayadaw, Joseph Goldstein (Insight Meditation Society), Guy Armstrong, Richard Shankman, Rick Hanson, and others, and was republished by Shambhala Publications.